My absence last weekend created a bit of a stir. 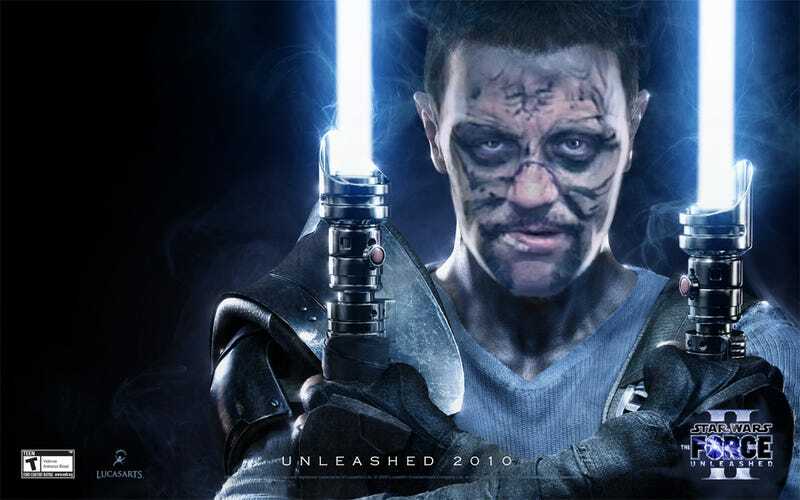 Never fear, we're here to award the winners of the 'Shop Contest of Feb. 6, featuring everyone's favorite Darth Maul impersonator from the Hoosier state, Ricky Lee Kalichun. Since it's been two weeks, we'll bring you up to date on the ballad of Ricky Lee. He merely went to the apartment of a former roommate and requested the return of some video games. With a sword. The Sharpie-warpaint made his mugshot the front-runner for best of the year, if not this decade already. So here we go. m3rcer (8) brought equal parts skills and funny; Moesh (10) had the best incorporation of a blade, Kalichun's signature weapon. rapozaster (12) left us to imagine what Ricky would do with two - especially two lightsabers. He at least created a concept for a game more interesting than Star Wars: STFU II. 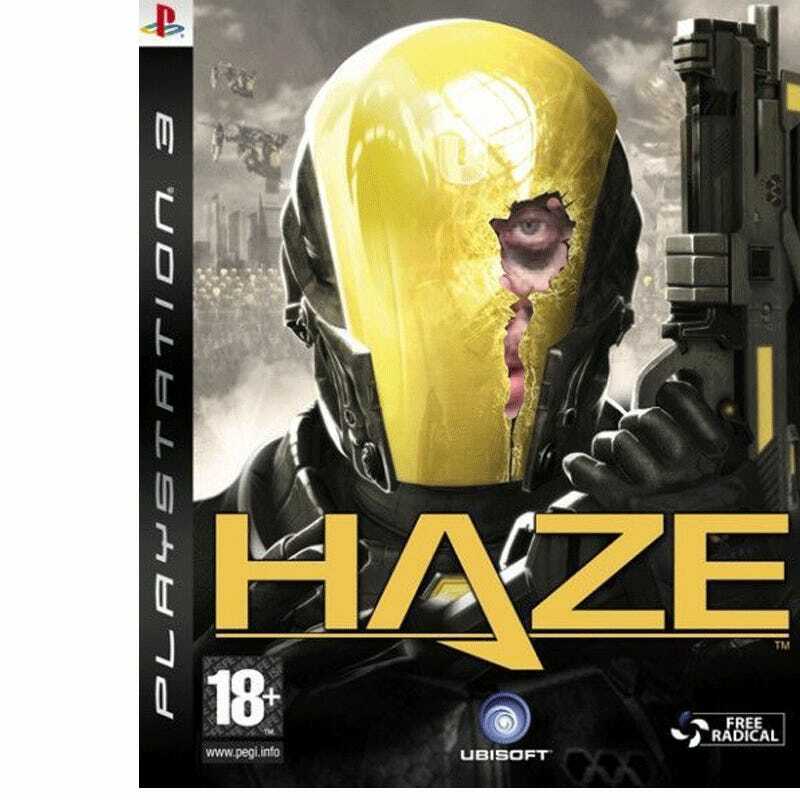 Box art galore for this contest, including stand-up efforts by Sprekkern (17), thedni (18) trickyhits (20) and Mr. Wake (11), because making fun of Haze never gets old. Spongeboy1985's (16) Metal Gear Stupid cover was also an instant winner. Others were more subtle: dowingba (1) used Ricky's face on a mom who hates Dead Space 2; MiloDelMal (9) incorporated him brilliantly into a Doom screen. Sobersean didn't even use a game, but the magnetic filings are absolutely brilliant, and +1 to you, sir. My favorite's a tie. I think m3rcer had the best shop overall, from a skills standpoint. But I can't stop laughing at JPS. Who's in more trouble, Ricky, or the kid who destroyed the bathtub with his Beyblades? I'm sure both feel like their world has ended. Congrats to all the finalists. We'll have another contest here tomorrow.